Cambric or baliste is probably the finest yet most dense of all cloths. 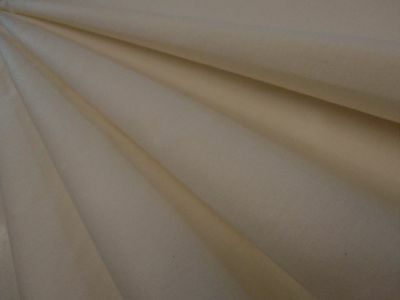 It is extremely lightweight and although originally made from linen today it is usually cotton. Downproof cambric has a glossy finish and is used to encase pillows and duvets to prevent feathers coming through the fabric. Excellent for use as a middle layer between you cushion cover and feather pad to prevent the discomfort of stray feathers. 100% Cotton fabric. Suitable for covering feather cushions, duvets, pillows etc. Free samples available.